Pregnancy is one of the most beautiful times of your life, but you might need some help in order to make this period more pleasant. This is one of the maternity products that you can find in many different sizes, forms and shapes on the market. In the majority of the cases, as the pregnancy progresses, women find it more and more difficult to find a comfortable position while lying down. It is said that it is more comfortable to have a pillow between the knees. This is an option offered by these pregnancy pillows, and you also get support when it comes to your growing belly and back. 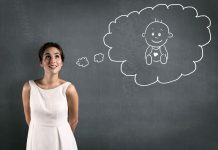 Since they have so many things to offer, you can be sure that you will love to have one of these pregnancy products. Although it might sound funny to call crackers a pregnancy product, but you can be sure that they are very helpful when you need them. 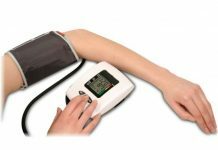 You may know that a lot of women suffer from heartburns, and this is something that really works. This is why you may find pregnant women who have crackers everywhere. 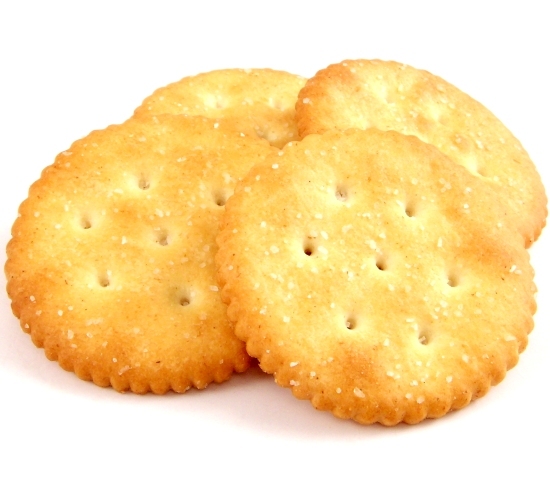 Another advantage is that the carbohydrates that the crackers come with offer you energy throughout the day. They can ensure that you have enough water during the day, because their dryness and saltiness will make you thirsty, making you drink water, like it or not. When it comes to that horrible morning sickness that the majority of women have to go through during the first trimester (or even longer), women are looking for something that would make them feel better. The best thing about this pregnancy product is that it comes in several different flavors, and they are all meant to fight nausea. According to those women who have tried the product, the ones that work best are the ginger and lavender flavored ones. This is something that you can be using during labor as well in order not to have a dry mouth and not to use ice chips. You have to take into consideration that your belly will grow quite a bit, and this could lead to back pain, because it is your back that has to support it. These pregnancy support belts come under your belly, and they become a single belt and the back. This way the weight is distributed in a different manner, so your back won’t hurt that much. There are a lot of women who say that they couldn’t have imagined their pregnancy without such a belt. On the other hand there are also some women who wore the belt only from time to time. This is a large inflatable ball, and the best thing about it is that you can use it for a number of different purposes. You can use it while being pregnant, during delivery and also after giving birth. While you are pregnant, you could be sitting on the ball instead of the traditional chairs, and this could help you with your back pain. Women use the ball during labor to ease the pain and also to get the baby into the birthing position. After giving birth, you can use the ball for exercise to get back in shape. The majority of women experience having sore breasts as one of the pregnancy symptoms. In case your breasts are very sore, they might hurt a lot while you are in bed and when you are getting up. In case you find the perfect maternity bras, you can be sure that you will be a lot more comfortable during the night. Although the soreness could go away, most certainly your breasts will keep on growing, and they need more support than your regular bra can offer. You need a kind of bra that has no underwire that would make you uncomfortable. 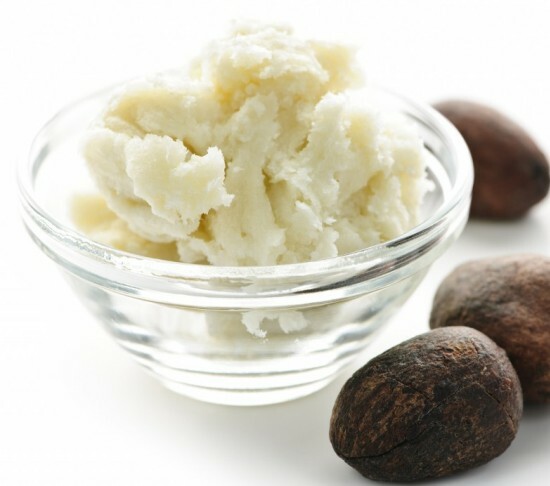 When it comes to shea butter, there are a lot of different brands that you can choose from. In case you would like to use it in order to prevent the stretch marks, you will find women who say that the method works, but you could also find some who had no positive results. When you are pregnant, your skin stretches and also dries out; so from this point of view, it could be really helpful to have shea butter at hand and to relax from time to time with a nice massage. You really deserve the little breaks of this kind. For sure you can hardly wait for the moment when you go to your doctor and you finally can hear the sounds of the baby’s heartbeats. 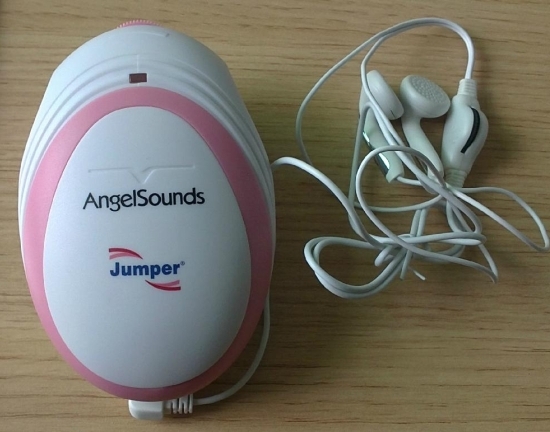 This is done with the help of a Doppler monitor, and you can find such monitors at baby stores as well. Naturally the industrial-strength ones work better than these. You can buy such monitors on the internet, and you also have the possibility to get them on rent. This way you can make sure that the little one’s heart is still beating between the visits to the doctor’s office. This type of pregnancy products are merely for the parents’ assurance. In case you are pregnant, or if you have been searching for information regarding pregnancy, for sure you know that one of the symptoms that you will encounter is nasal congestion. You might think that there is nothing you can do, because you cannot take medication, and sometimes the drips don’t work. 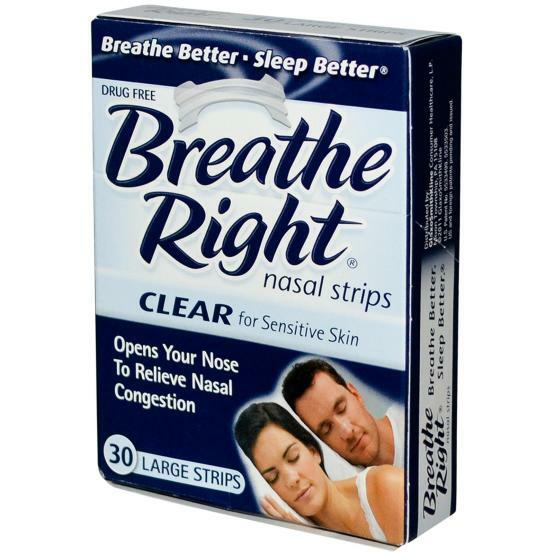 In such a case you should rely on the nasal strips that will help you breathe easier. It is very easy and comfortable to wear them and after a while you will totally forget that you have the strips. Another advantage is that they aren’t a big investment. No matter how big or small your belly is, you can be sure that there is a cradle that will be suitable for you. This is one of the maternity products that come in different sizes, and the best thing about them is that they are adjustable so that they become comfortable for every woman. According to the users, having such a cradle is just like holding your belly with your hands. Also the good news is that it doesn’t restrict you in any way. This type of pregnancy producst ensure that you are going to be active during the last trimester, since your hands are free and the lower extremities have proper circulation. Tobacco smoking during pregnancy has serious consequences both, during and after pregnancy. If continued and uncontrolled it has many detrimental health impacts, among both mother and child which include birth defects, low birth weight, reduced birth circumference, altered brainstem development, altered lung structure, cerebral palsy or even cancer. According to study approximately 10% of women smoke during pregnancy in the United States. The figure is much higher in situations of unintended or unplanned pregnancies. It is highly advised that the sooner one quits smoking during pregnancy, the better it is for both the mother and her baby.Moreover it is best to quit smoking even before getting pregnant. Today’s market offers many nicotine replacements among which E-cigarettes are one of the best to be considered. Studies reveal that e-cigarettes are one of the best aid for smoking cessation. It is more effective than traditional pharmacotherapy, mostly because the physical stimuli of holding and puffing on the e-cigarette gives a more traditional feel and are more effective in dealing with as well as improving the short term cravings. Not only that, the other speciality of these cigarettes are, one can regulate the nicotine level and select flavours as per personal preferences. But most important of all, e-cigarettes are free from tar and other harmful chemicals,of traditional cigarettes, reducing the ill-effects of smoking on the baby. So E-cigarettes are here as one of the best nicotine replacement product.It has far lesser toxic effects than traditional cigarettes, minimalizing the bad effects of smoking on the baby.Additionally the absence of open flame makes themmuch safer, easier and more versatile to use. Visit here for more information regarding Smoking ecigarettes while pregnant. Why wait, switch now to live a healthier life and give a healthier life.